Slovenian coach of Iranian national women volleyball team said that no one has forced her into observing Hijab. 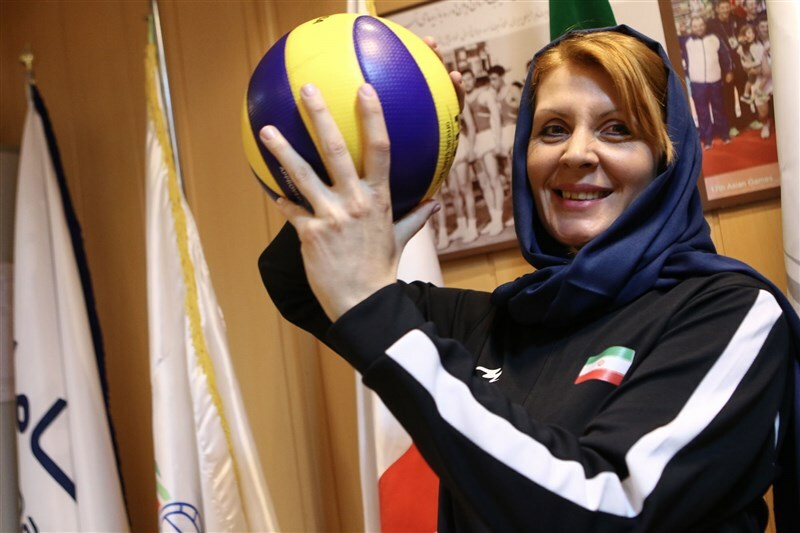 The Slovenian Majda Leban Cicic, who is accompanying the Iranian women’s national volleyball team in the Philippines as the head coach, revealed her interest in Hijab. Here is IFP’s translation of Fars’ interview with Cicic who was wearing Hijab in the international competitions in the Philippines. “I believe observing Hijab as the head coach of a Muslim team participating in international competitions in foreign countries is a sign of respect for the people of this country,” Cicic said. Cicic went on to say that she liked to coach her team by the game court and work together with Iranian female volleyball players for Iran’s victory.